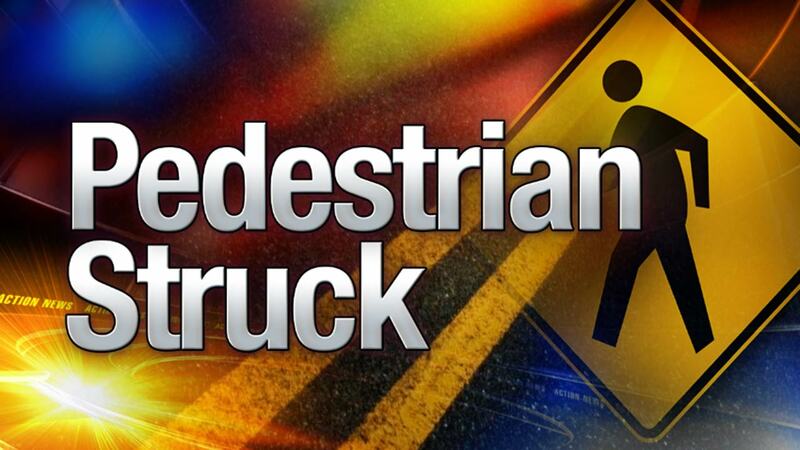 DUBLIN, Pa. (WPVI) -- Police in Bucks County have responded to an accident that injured a pedestrian in Dublin. Police say it occurred around 3 p.m. Wednesday in the area of West Dublin Pike and Rickert Road. There is no word at this time on the victim's condition or if the driver stopped at the scene.